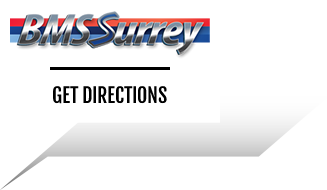 Based in Leatherhead, we are independent BMW & MINI specialists and have technicians offering over 40 years of experience in total, all fully trained and qualified to BMW Master and Senior level and M Power specialists. Isn’t it time, as a BMW or Mini customer, that you received the level of service that you expected? All the same quality you would expect from a main dealer but at half the price. Trust and honesty at BMS Surrey are our core values and we strive to deliver this every time. All the maintenance required will be fully explained and priced to meet your needs and no work carried out without authorisation from you. So no unexpected bills! No job is too big or small, with dealer level diagnosis, servicing and repairs, whatever your requirements may be, you’re in good hands. 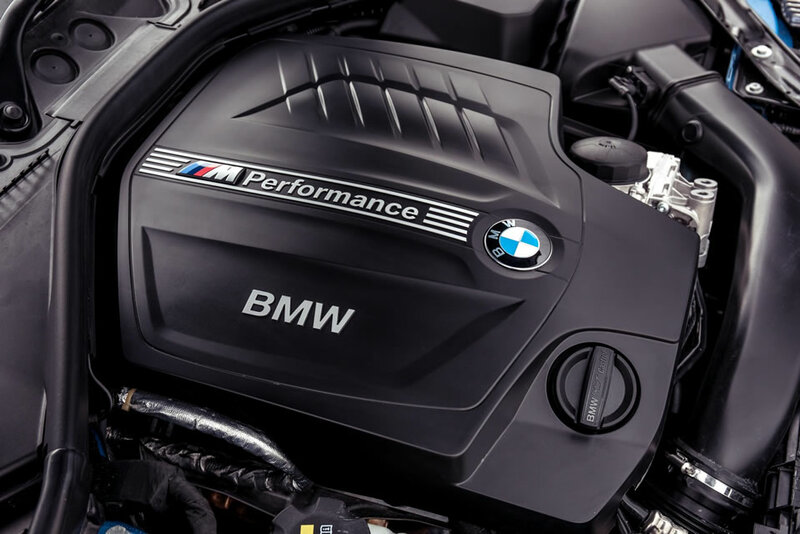 Our team provides a great level of customer service as our highly trained BMW technicians handle servicing and repairs directly with our clients. All BMS customers are provided with the option of having a free vehicle health check to make sure that there are no hidden problems.